Graduated at Vatel Mauritius in 2015, Damien has been a student with a strong focus on the housekeeping department. After being graduated, Damien followed the path of his career in the housekeeping department of Evaco Group after being a Management Trainee at the Residence Mauritius and at Ritz Carlton Abu Dhabi, Grand Canal. 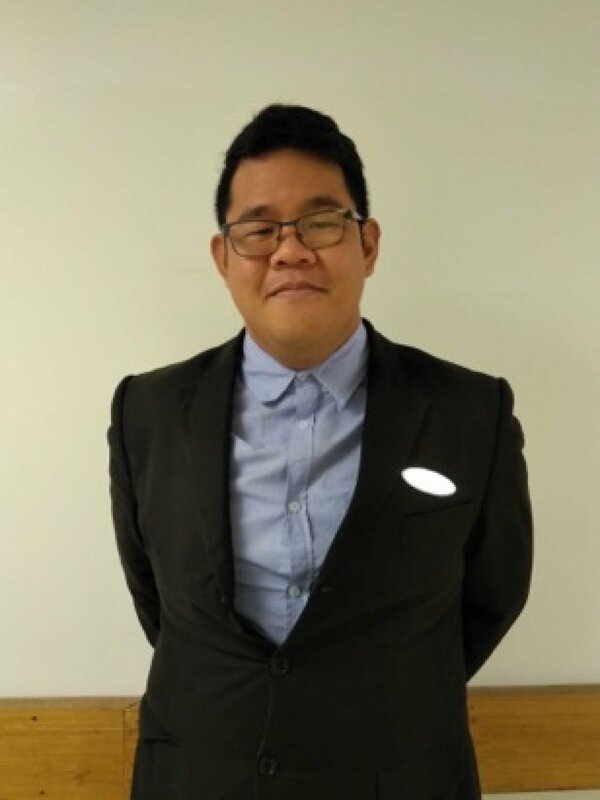 Since April 2018 now, Damien showed that housekeeping was really his passion and got hired by the Hyatt Regency Bethesda near Washington DC is United Stated of America as Housekeeping Supervisor. Making the pride of his relatives and friends Damien clearly demonstrates how a Vatel Student can easily be hired in the US at a management position. We wish you all the best in your career.